Families of some of the victims of the 2012 Sandy Hook Elementary School shooting in Newtown, Connecticut, are set to argue before a judge Monday against dismissal of their lawsuit against the companies that manufacture the AR-15 rifle, used in the shooting that left 20 children dead, the Hartford Courant reported. 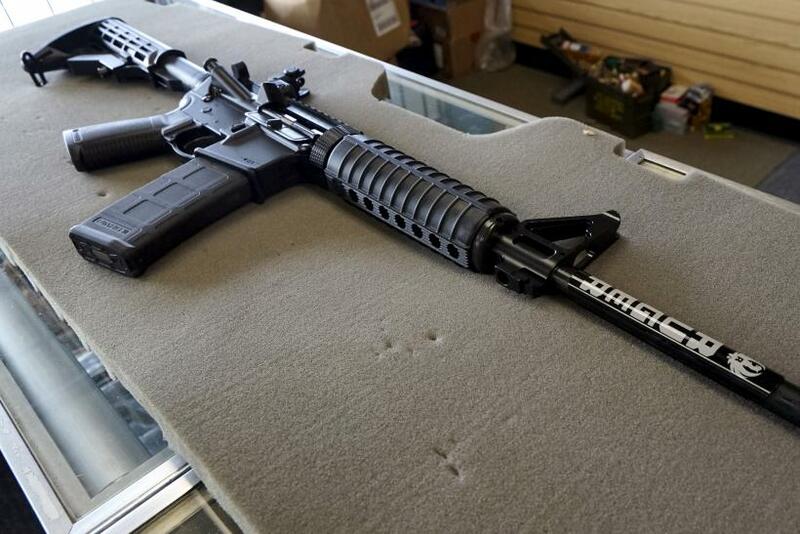 The suit on behalf of nine families will have a hearing at the Bridgeport Superior Court to see if the suit — in which it is argued the AR-15 manufacturer can be sued because the gun shouldn’t have been on a market for civilians — will go forward. They are facing a tough fight against the Protection of Lawful Commerce in Arms Act, the 2005 legislation that protects gunmakers from being sued after their guns are used for crime. There is one exception to the PLCAA that lawyers for the families are using to try to push the case to go forward: the exception of negligent entrustment. This exception can leave the gun industry open to suits when it is shown someone sold a gun to another person who they reasonably should have known shouldn’t have a gun, the Los Angeles Times reported. If they are allowed to have their case move forward, the families could be allowed to look into the marketing strategies manufacturers used to sell the AR-15. A ruling, however, is not expected soon. “If you market them as military-style weapons, you’re going to attract a certain class of consumer, perhaps, that will act on this information,” John Culhane, a professor at Widener University’s Delaware Law School and gun industry reform advocate, told the Atlantic.